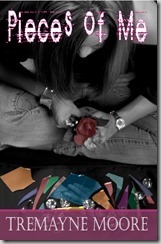 Maynetre Manuscripts, LLC is committed to bringing the public quality work that uplifts, inspires and educates. 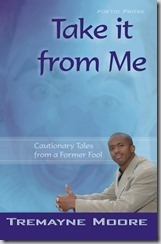 Below is a list of books by company founder Tremayne Moore and Maynetre Manuscripts’ authors. Two people. Miles apart. In different relationships. Before their friends and family, old friends connected in a series of Facebook poetry writing sessions. 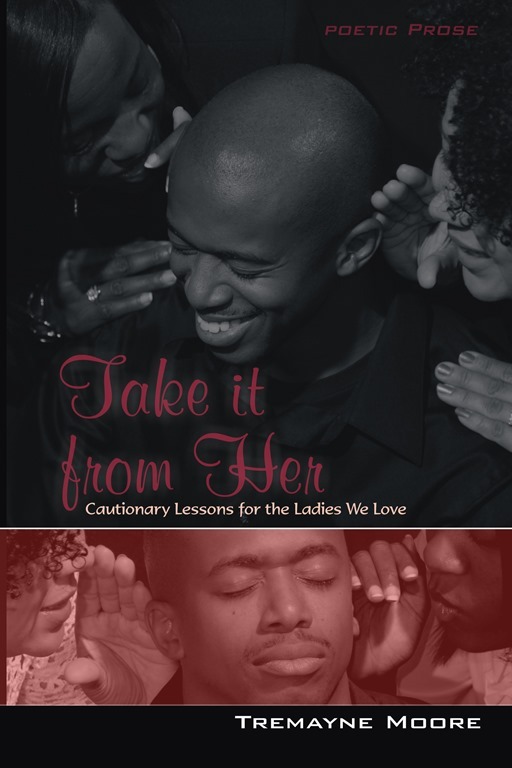 With raw emotion and a talent for rhythm and timing, Tremayne & Stephanie embarked on a telling. They showed their audience exactly how feelings are common in all relationships. It’s like the changing of seasons. And, every word is right here, in this little book, for you to read and understand what season of love holds you. Heather Jones is in search of something. 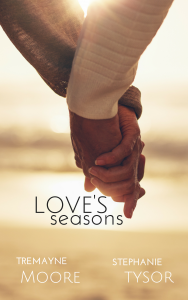 A sexual abuse survivor, she finds herself in the midst of a women’s retreat and in the process of telling her story, her true self emerges. 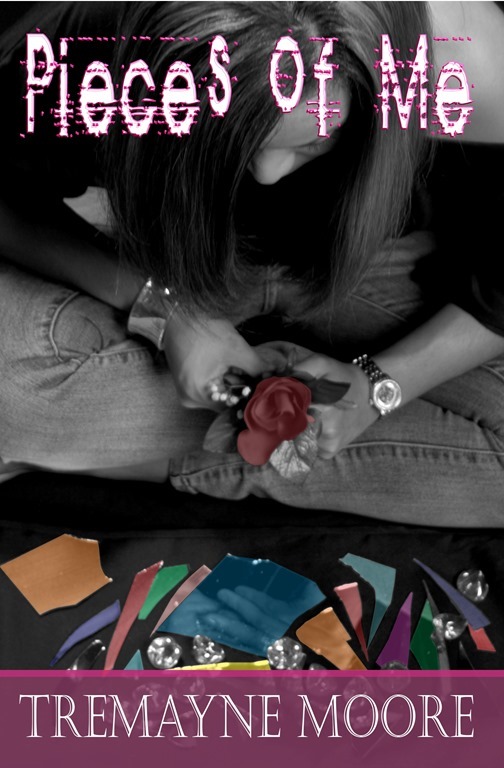 In her freshman debut, Angelica Henderson unleashes her poetic prose, pulling the reader into the heart of fragile femininity and leading them onward through a journey of life, love, struggle, and conquering faith despite obstacles. 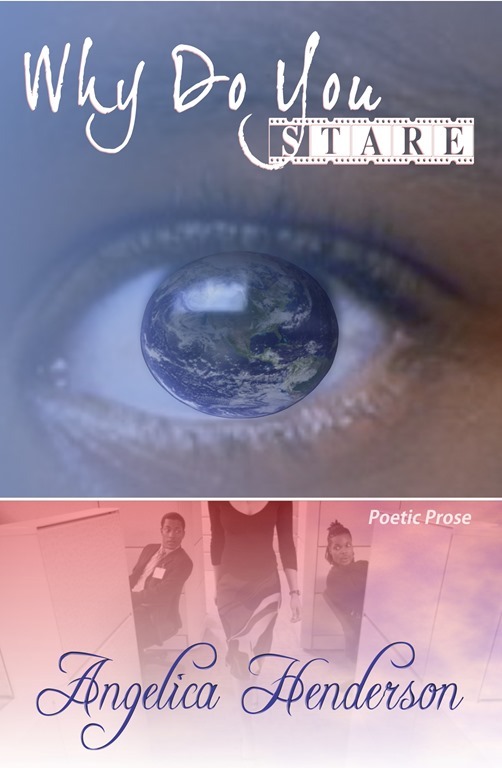 Why Do You Stare is sure to leave readers contemplating the uncertain, yet rewarding rhythms of life while inspiring them to take risks to live the life they deserve. 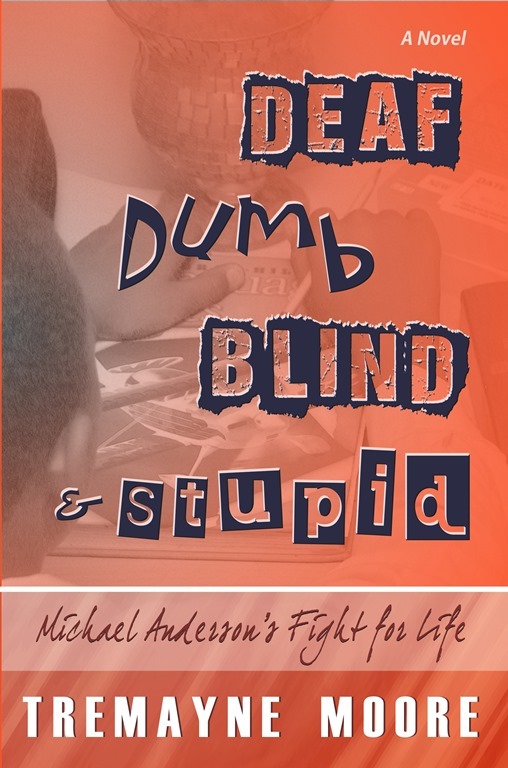 Deaf, Dumb, Blind & Stupid (DDBS for short) is a novel that addresses child physical/sexual abuse as well as teenage suicide. 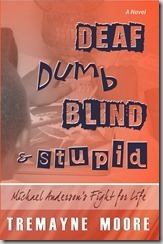 DDBS is how Michael Anderson saw the world. Who would hear him? His cry for help would shake a congregation. 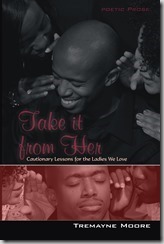 In his final release in the “You Can Take It” poetry series, poet Tremayne Moore rips the masks off masculinity! 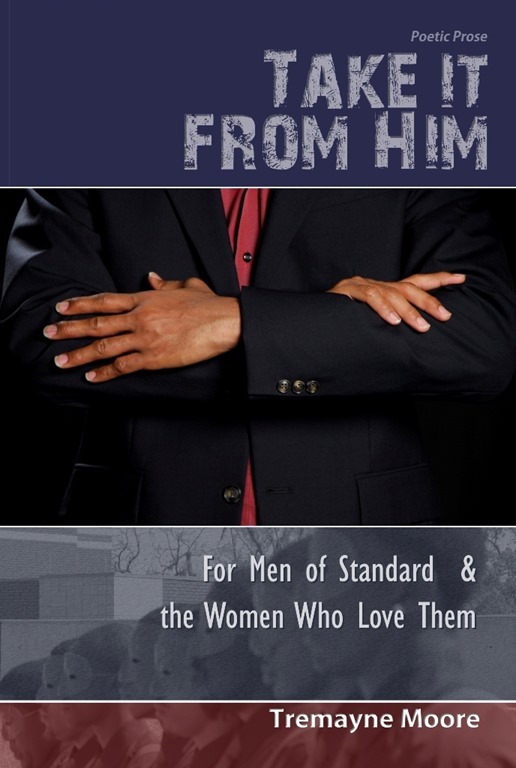 This thought-provoking look into the mind of manhood will have brothers rolling up their sleeves and sisters taking a deeper look at the men they know and love! 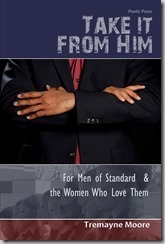 Tremayne addresses the determined man, the tired man, the loving man, the real man, and more. Whether you’re blue collar, white collar, clergy collar, or no collar at all, this Word is for you! 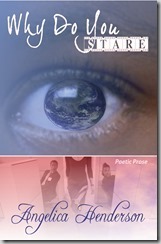 In his first poetic release, Tremayne Moore takes you by the heart, soul and spirit. 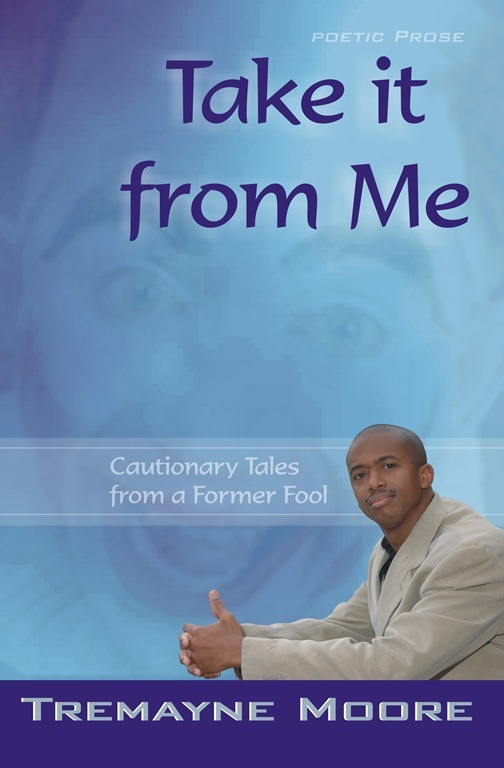 Experience the power of poetry through this thought-provoking, life-changing book.